This is one part of this question. 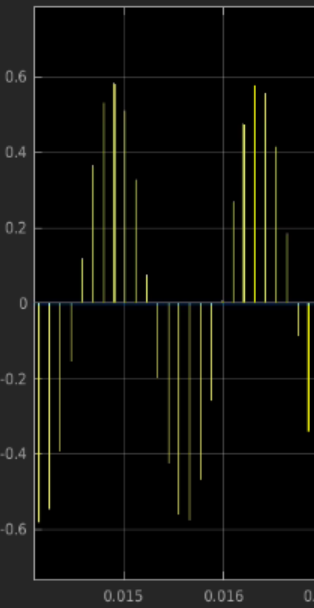 However the major part is, when using this filter practically, the input to this filter contains high-frequency noise(now - just for example, it contains a pure sinusoid). By adding a differentiator in the front for the purpose of transformation dissolve the whole purpose of filtering? You're so far off I'm not even going to attempt fixing your thinking. This. And I hope I'm not doing your homework. Note that this won't work in real life because it's causing a pole-zero cancellation of a metastable pole. Not the answer you're looking for? Browse other questions tagged filter control-system low-pass or ask your own question. Use of 100K ohm resistor along with 0.1uF capacitor? 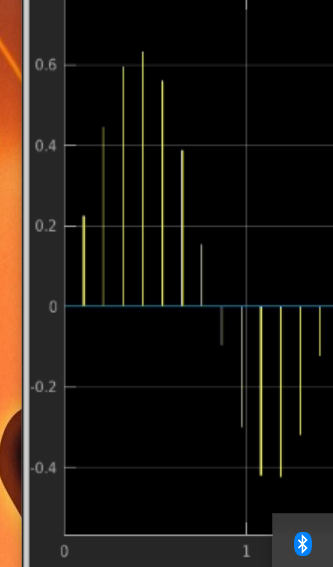 JFET Creating DC Offset In All-Pass Filter Output? Replacing Electrical System with a Gain?